that are strong and super easy to use. into a comfortable living area. 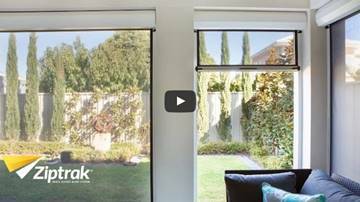 Western Australian owned family business. More than two decades of experience. Many thousands of satisfied clients. 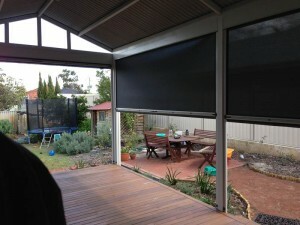 Locally designed and custom fitted outdoor blinds. Domestic (e.g. 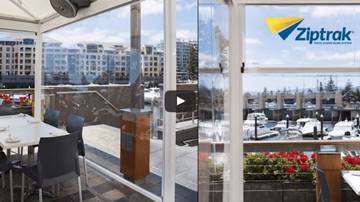 balconies, patios, verandahs). Commercial (e.g. cafés, sporting facilities, factories). Highly trained and experienced in-house staff. Your choice of colours and materials. 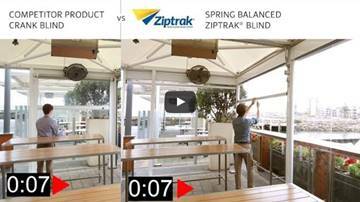 Our wide range of outdoor blinds and awnings have been chosen to provide solutions for all types of climatic conditions and budgets. We can also customise the size and colours to suit your particular property or establishment. 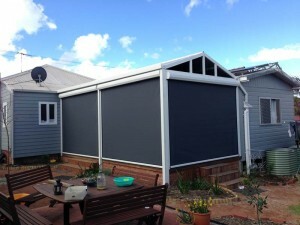 All of our outdoor blinds are designed and manufactured in Western Australia so you have the advantage of factory-direct prices, local fitting and design expertise and guaranteed, top-quality materials specifically chosen to withstand the harsh Australian sun, wind and rain. 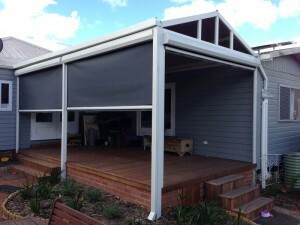 A&A Plastic Strip Curtains is a wholly Western Australian owned family business. We have been operating in Perth and throughout the great State of WA (where the sun always shines, it’s always windy… and we seldom have floods!) for more than two decades. 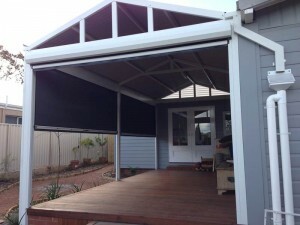 Our client base numbers in the thousands, and our range of locally designed and manufactured products has grown to meet demand from an ever-increasing range of applications – from domestic (houses, pergolas, etc) to commercial (cafés, sporting facilities, factories, mining camps, etc). All of our work – from design to manufacture and installation – is handled in-house by our own, highly trained and experienced staff. We do not use sub-contractors or others at “arms length” to pass the buck if the product does not meet expectations – with us “the buck stops here”! We guarantee our workmanship, our products and our design so you, the customer, never have to worry. In addition to a vast array of local clients, we export custom-made materials to various countries for mining camps and other special-purpose designs or requirements, specifically where “off-the-shelf” products made with cheaper materials have been found not to meet specifications or local conditions. Get The Best Deal With A&A Today!